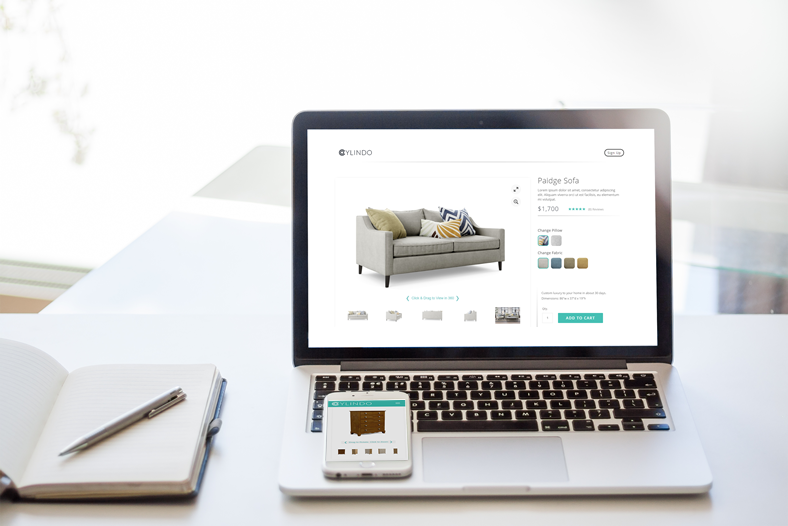 At Cylindo we love to make things easier for furniture brands and retailers. 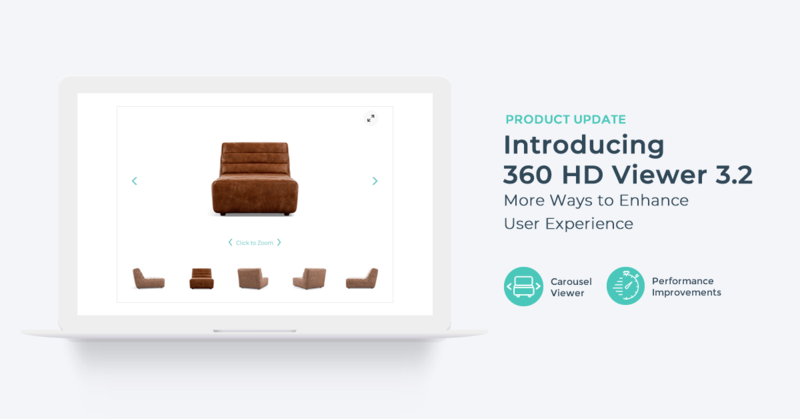 That’s why we’ve introduced a new version of the 360 HD Viewer with new features for rich product page experience. 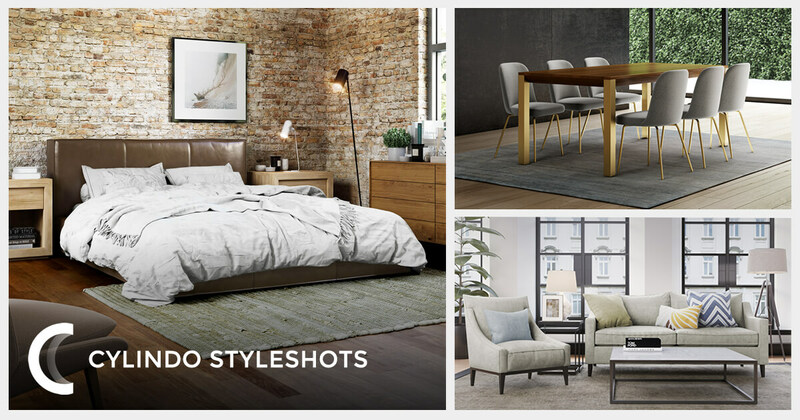 We are excited to announce the launch of Cylindo Styleshots - a new and unseen way of capturing customers’ imagination. Continuous improvement is at the core of Cylindo’s strategy. The latest version of the 360 HD Viewer brings new features for rich product page experience. 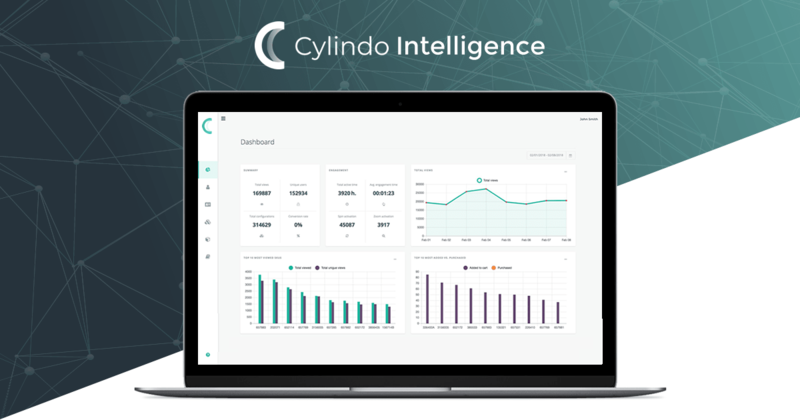 After months of research and hard work, we are introducing our new analytical solution: Cylindo Intelligence. It integrates with the existing 360 HD Viewer and offers vast amounts of analytical.. Following the success of the previous product launches and the increase in customer demand, Cylindo continues to deliver product releases with new features and improvements. The latest version of..